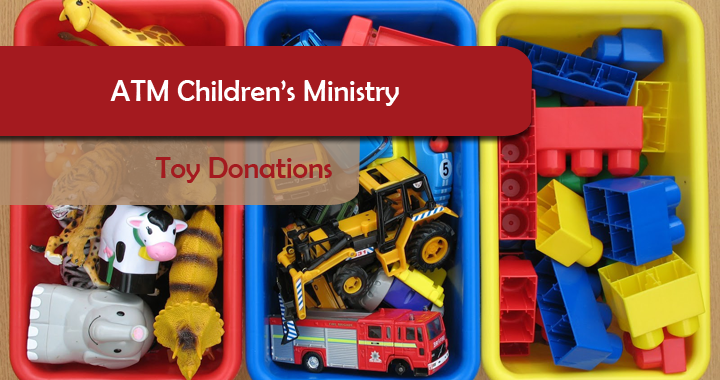 The Children’s Ministry is asking members of ATM to donate gently used or new toys for the Children’s Ministry classroom. The room was recently cleaned and a lot of things thrown away. Specifically, we are in need of games, instruments, development games, blocks, play mats and more. For an extensive or detailed list please contact the main office at 215-476-7225. Posted in Children's Ministry, General, Get Involved.